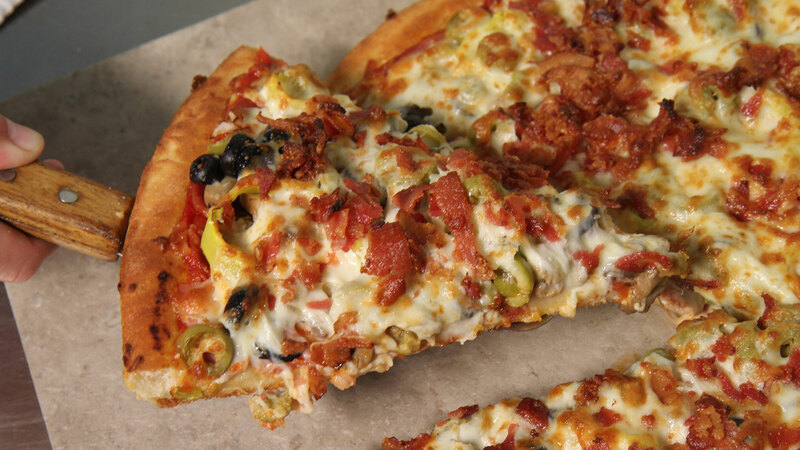 East of Chicago Pizza | Pizza Done Right! 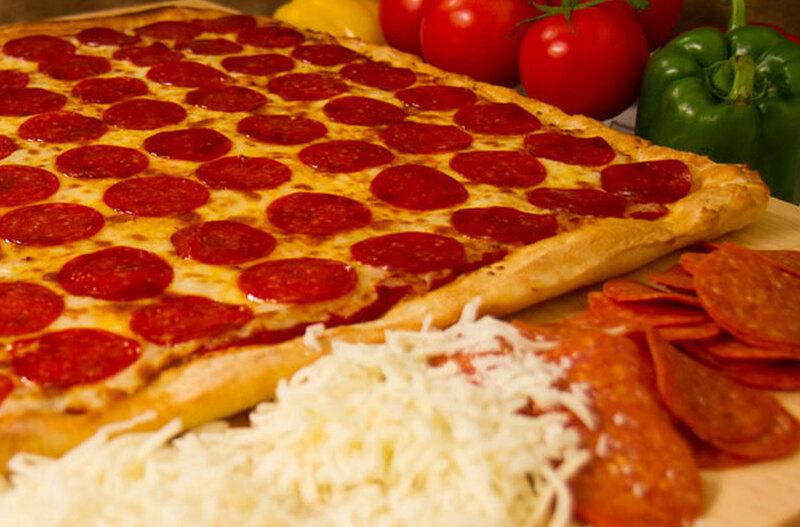 Build your own pizza or select from one of our specialty pizzas. 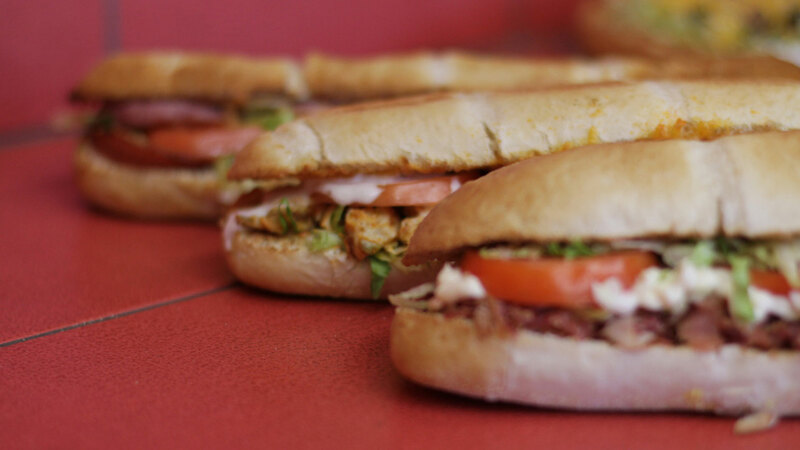 Try one of our fresh, oven-baked subs: American, BLT, Chicken Breast, Deluxe, Ham & Cheese, Italian, Meatball, Pizza, Spicy Steak, 7-Layer Veggie, Buffalo Chicken, & Chicken Bacon Ranch. 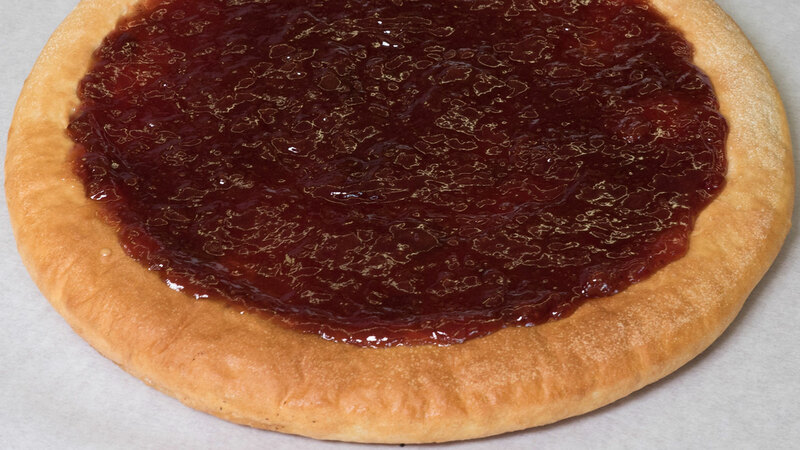 Choose from a variety of delicious desserts, sides, and our regular and boneless wings. Want Special Offers From East of Chicago? See the list of all locations that offer online ordering.